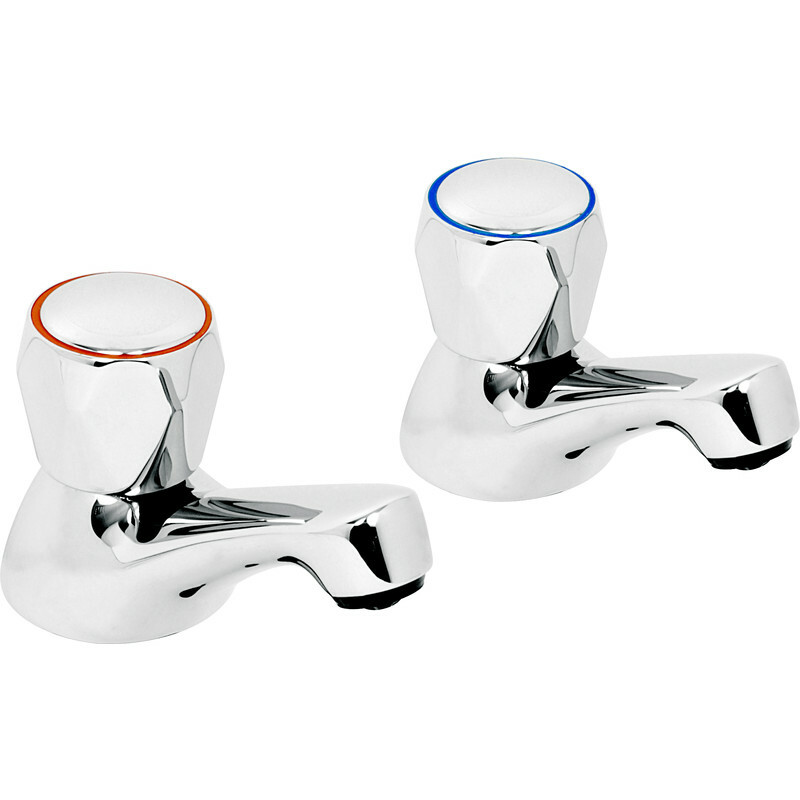 Contract Taps Bath (2 Pack) is rated 4.9 out of 5 by 20. Rated 5 out of 5 by Meester Chris from Much better than originals Replaced taps in ladies toilets for a Heritage Railway. Flow is dramatically better than older units fitted, simple to install.